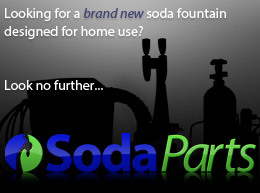 Stainless cabinet for a 15" x 22" drop-in ice bin or drop-in soda dispenser. 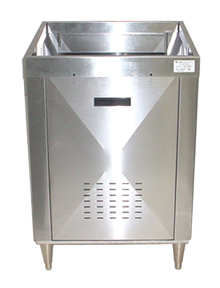 Gives the dispenser or ice bin a finished look and brings it to countertop height. See spec sheet for dimensions.